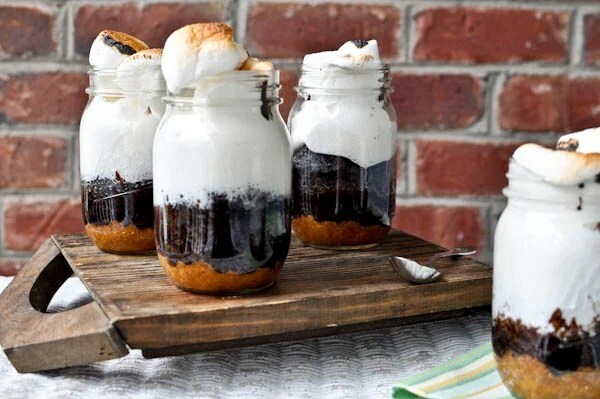 S’mores in a Jar…what could be better? A friend sent me this link recently and I can not wait to try them! Last year I made my fave tuna can pineapple upside down cakes in the campfire at our annual camping trip…I look forward to playing with these and testing if they would be possible via campfire as well. Thanks to JP for sending me the link!